The land of the free brought us independence and freedom, not to mention Hollywood and celebrity culture. 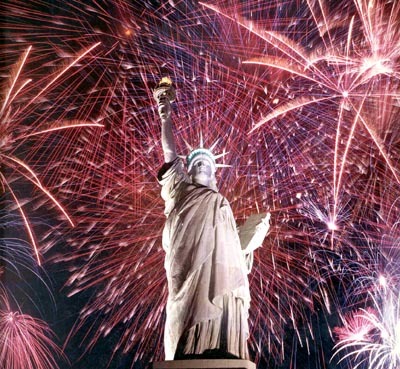 Here's to wishing all of you A Listers a very happy fourth of July. I hope your days were filled with sun, fun and some good old fashion partying in the U.S.A.